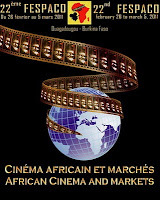 Women are represented in all categories at the 22nd Edition of the pan-African film festival FESPACO. 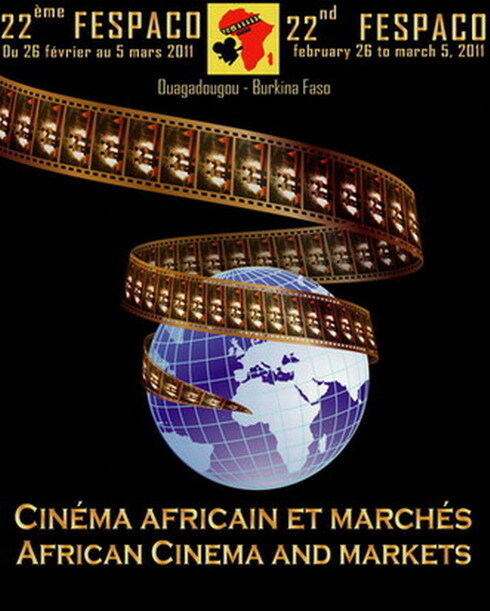 The emblematic festival of African cinema will open its doors from 28 February to 5 March 2011 in Ouagadougou, Burkina Faso. During the next month, the Blog's FESPACO WATCH will feature the women whose films are included in the official selection. Below is a listing by category of the filmmakers and their films.